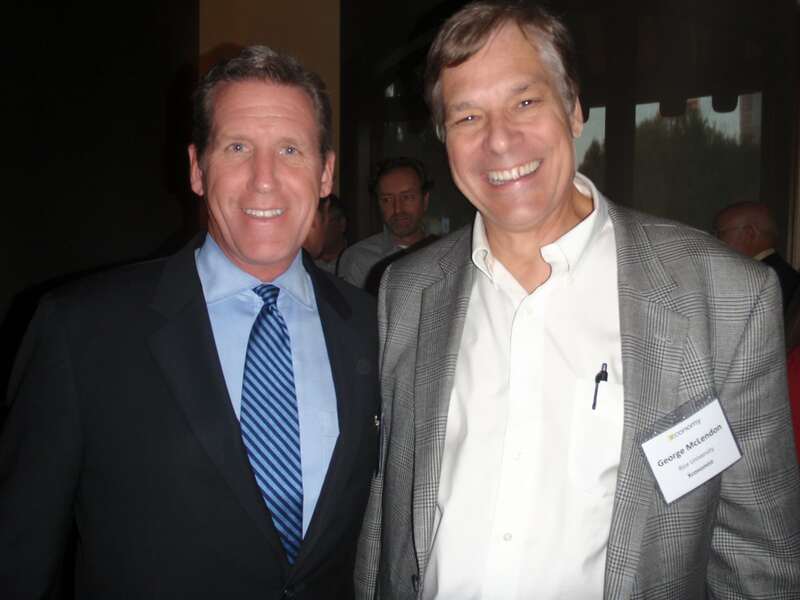 A golden early evening served as host for our second annual Houston “Meet the Xconomists” reception last week when we welcomed nearly 70 of the city’s innovation leaders. 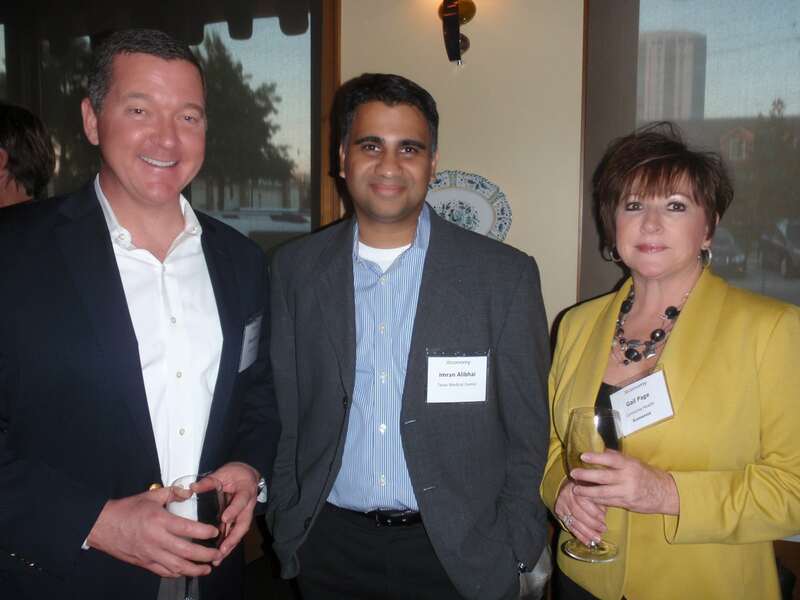 Xconomy publisher Jim Edwards joined me, along with Kamille McIver-Girton, Texas’s director of business operations, to welcome our Xconomists to Carrabba’s, a landmark Italian restaurant in Houston. 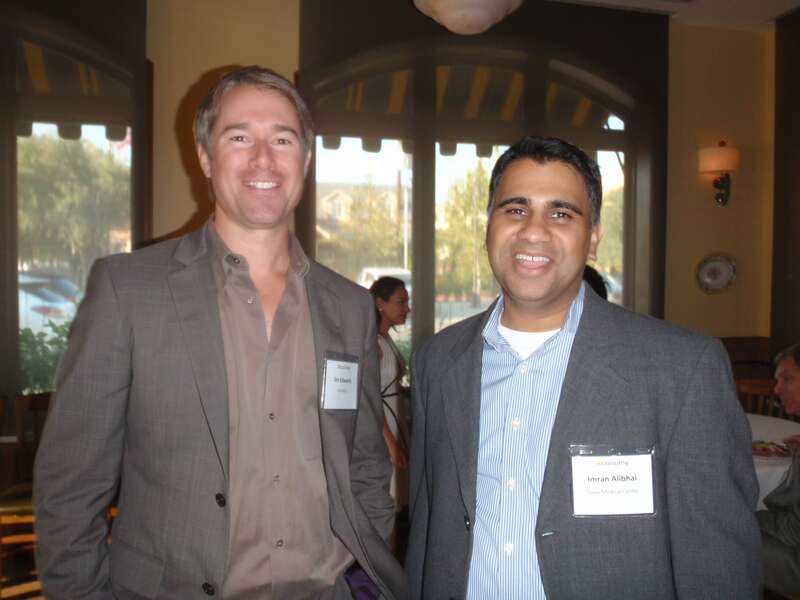 Our annual “Meet the Xconomists” reception is our way of saying thanks to the folks who have helped Xconomy become the most authoritative source of news and insight about Houston’s startup ecosystem. 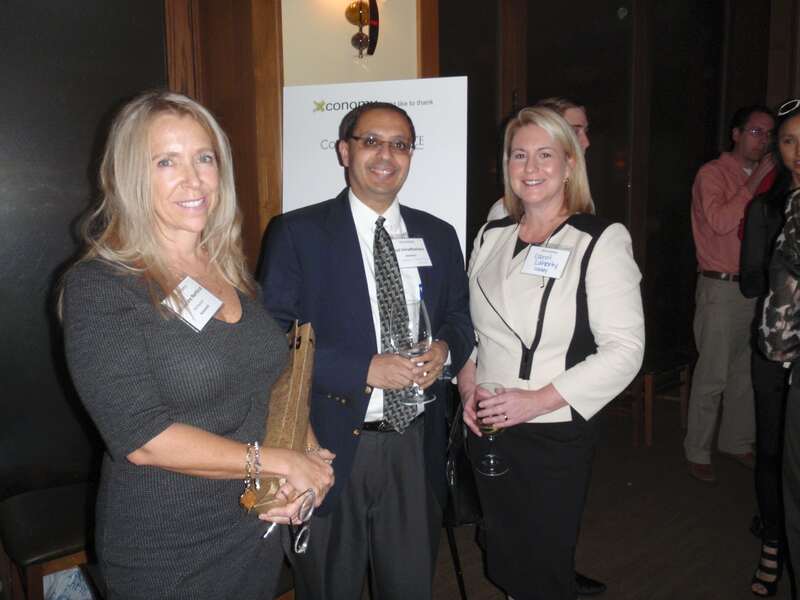 Our gathering at Carrabba’s last week marked the second annual Houston reception, and last month, we also hosted Xconomists in Austin, reflecting our growing readership and coverage in the Texas capital. 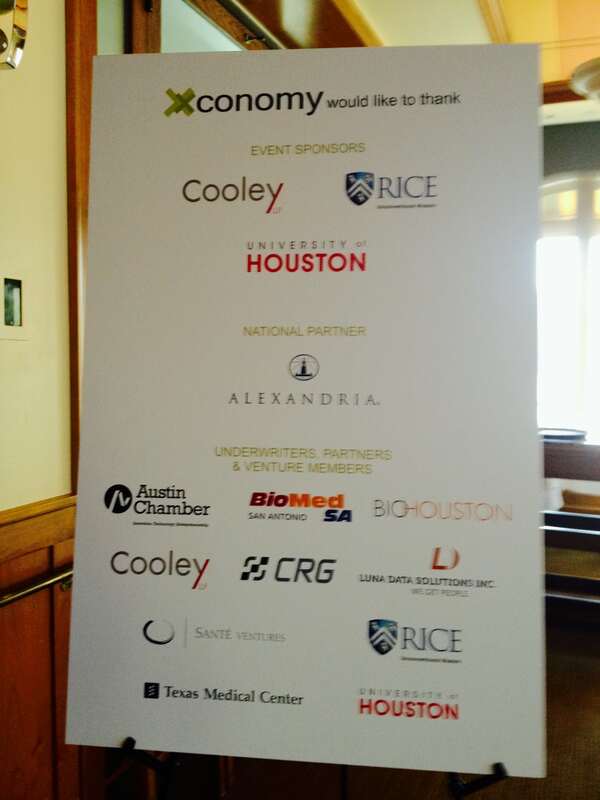 Our reception was sponsored by the Cooley law firm, Rice University, and the University of Houston. 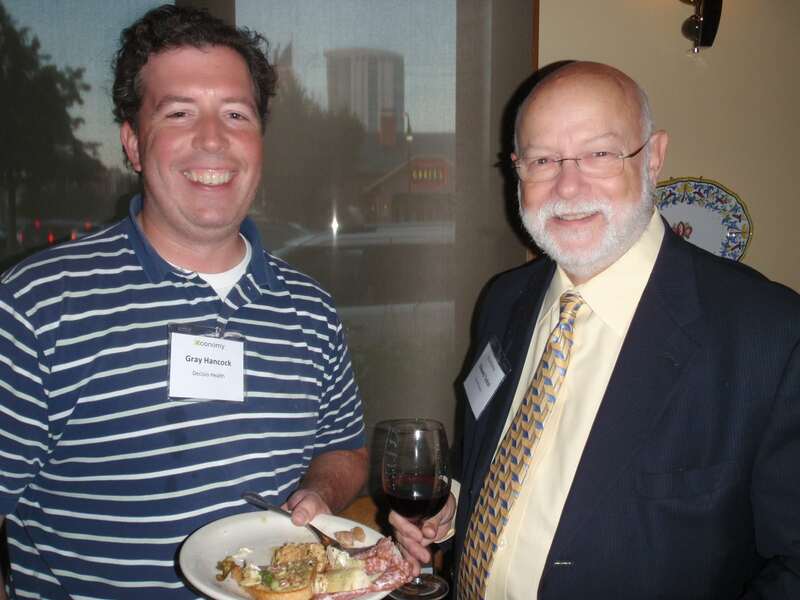 Since we launched Xconomy Texas last year, our network has expanded to include Wisconsin and Raleigh-Durham. In total, Xconomy has editors in 10 regions across the country. 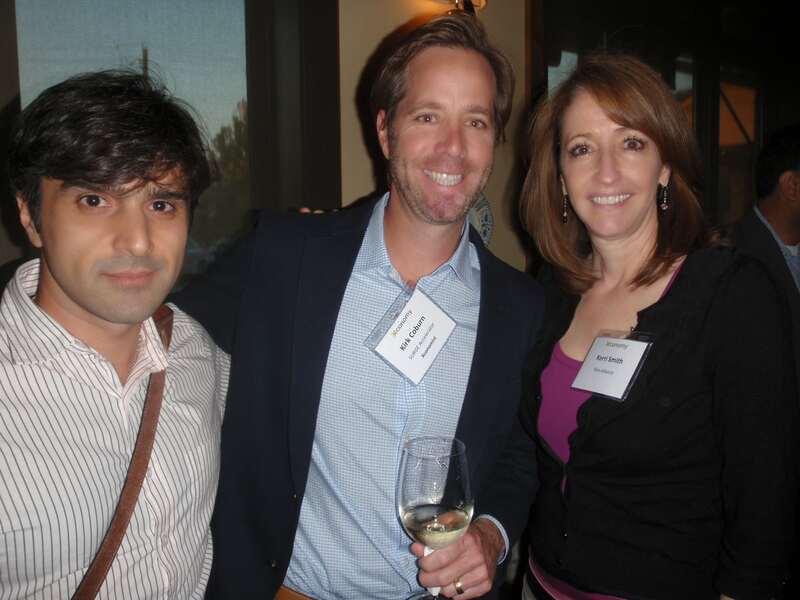 Indeed, the Houston reception capped off a busy week for our Xconomists who, in their regions, also attended events in Boulder, CO, Denver, Milwaukee, and Madison, WI. Here in Houston, while the reception technically ended at 7:30, enough people lingered to warrant champagne toasts. 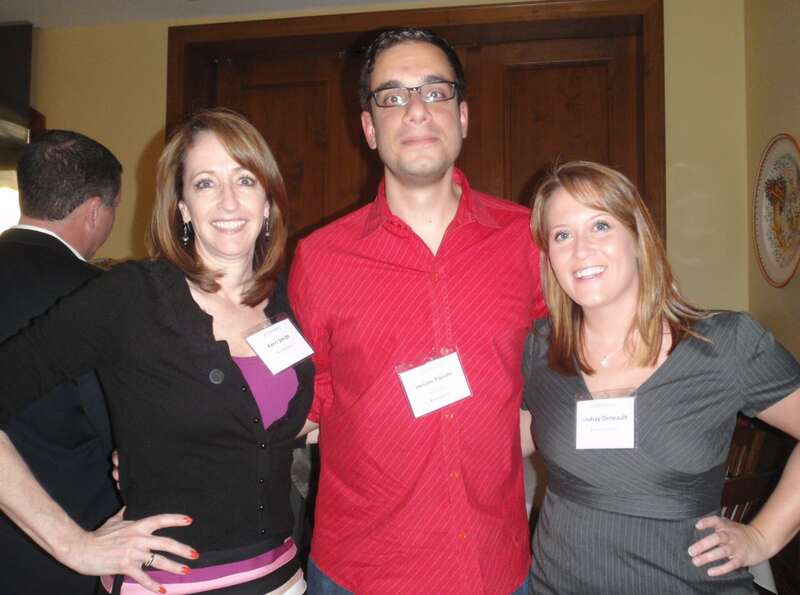 A hard-core cohort lingered at Carrabba’s private dining room until just before 10.